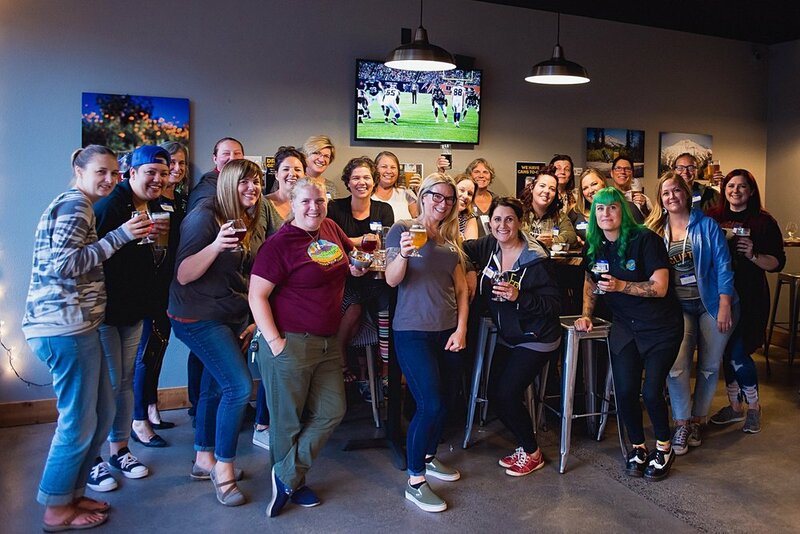 These Couve Brew Bevy events are all about fun, mingling with other ladies, and getting to know each other over a pint! 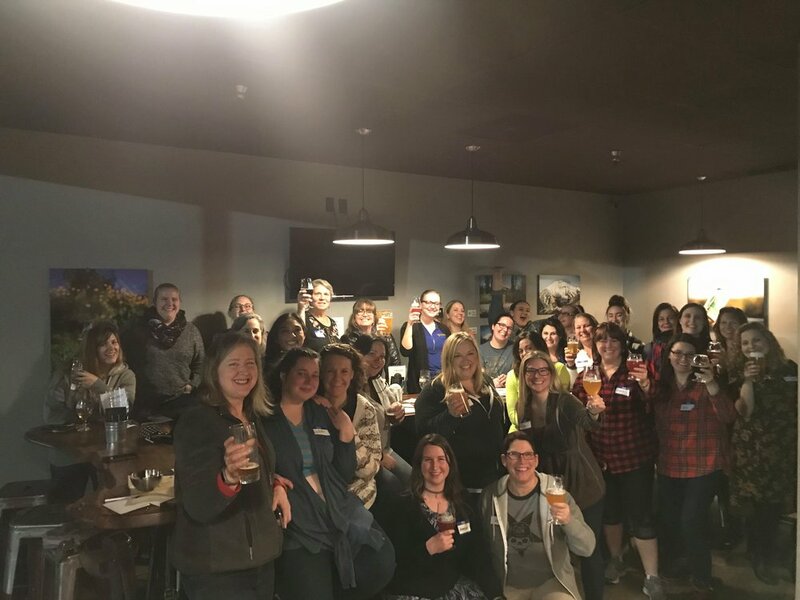 All brew-loving ladies are welcome! 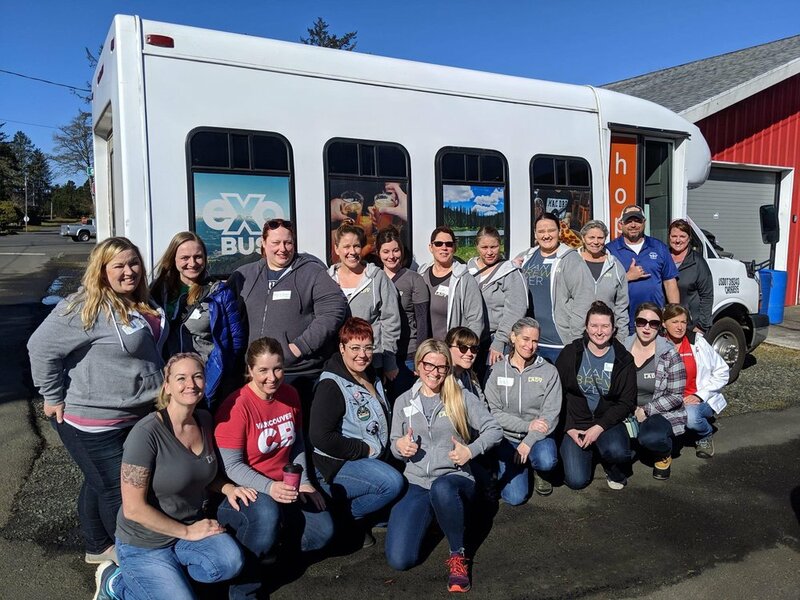 21+, of course! 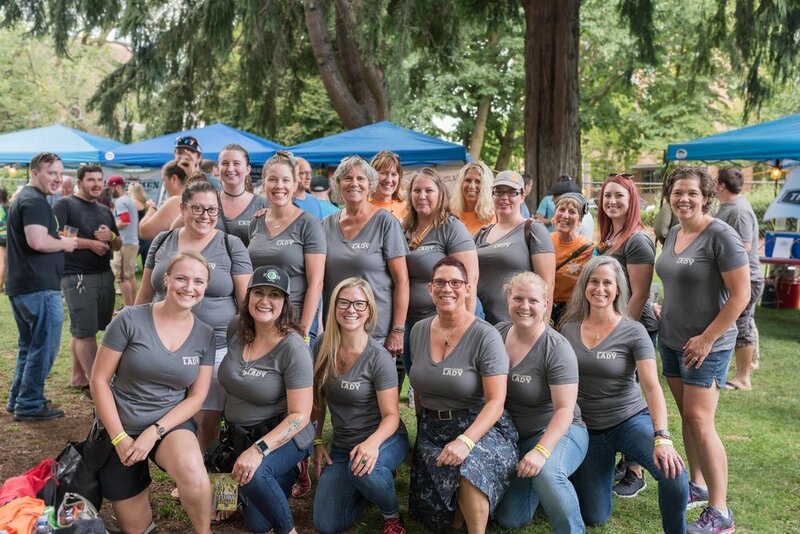 Check our events calendar for dates. 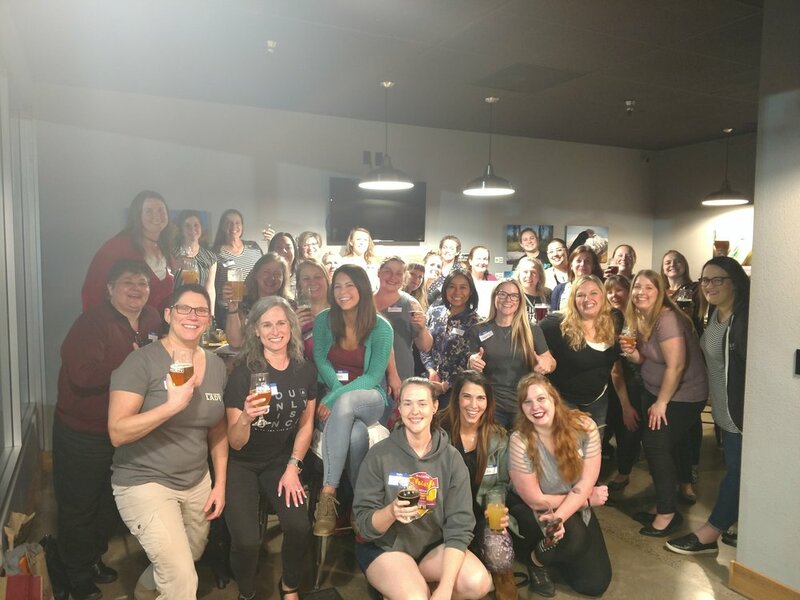 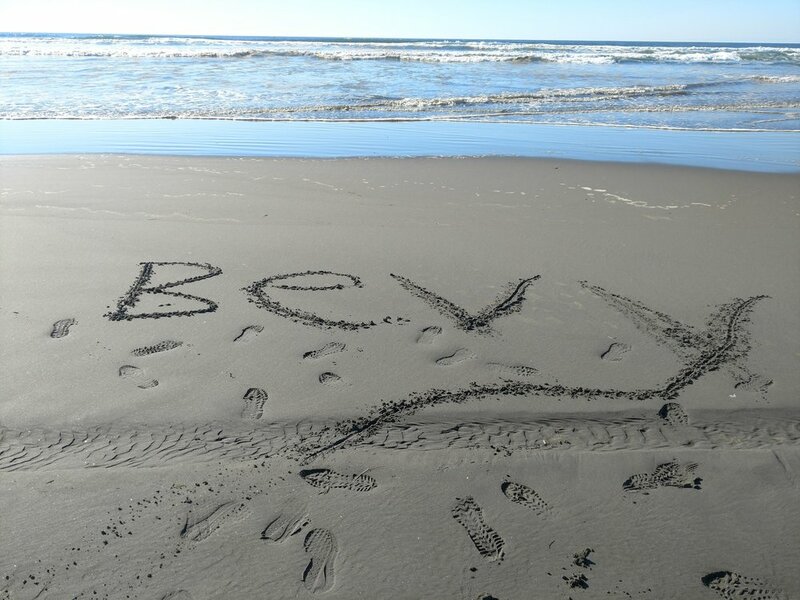 If you’ve like to connect further with the Bevy ladies and the group, request to join the Facebook group Couve Brew Bevy.